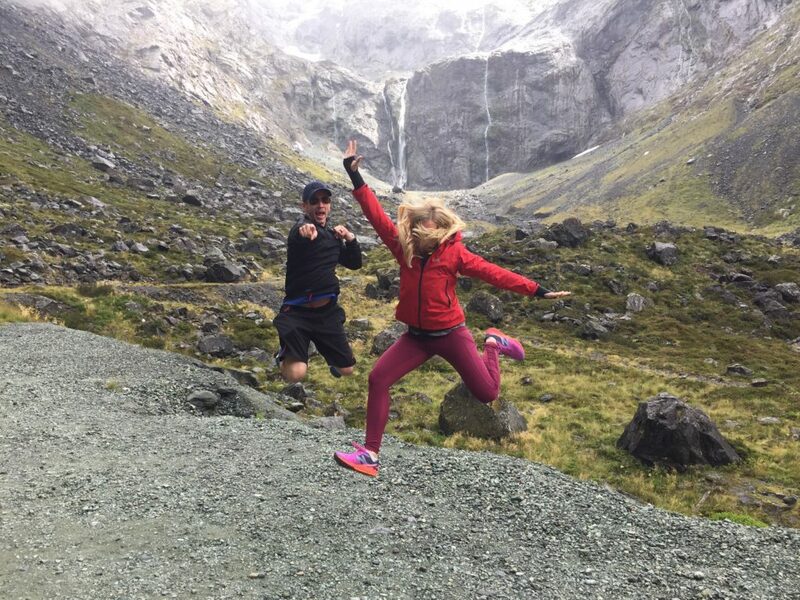 Milford Sound is one of those places that exceeds the hype…it really is such a GORGEOUS place! There’s nothing like riding along through the Sound and taking it all in. Even the ride there is absolutely unforgettable. 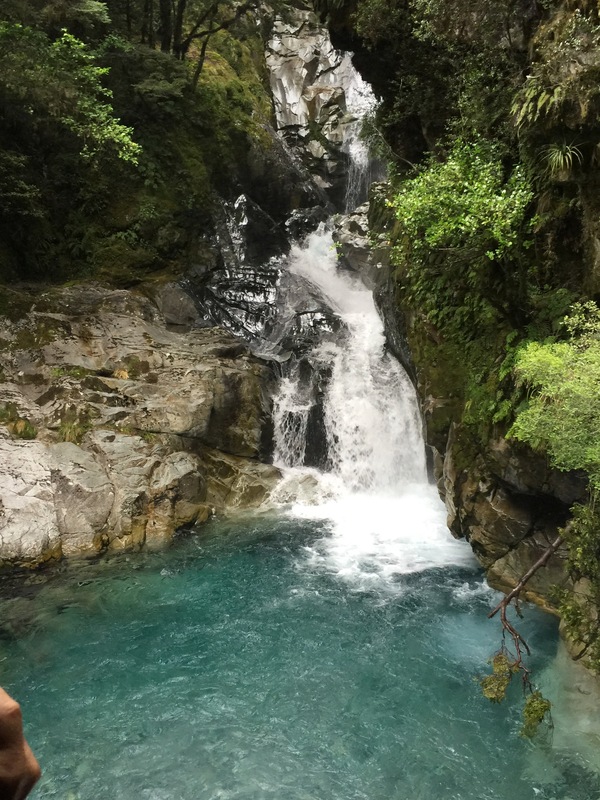 New Zealand has done such an outstanding job of preserving its wildlife and forests, which can vividly be depicted throughout the ride. We stayed in Queenstown and took a day trip to Milford Sound. 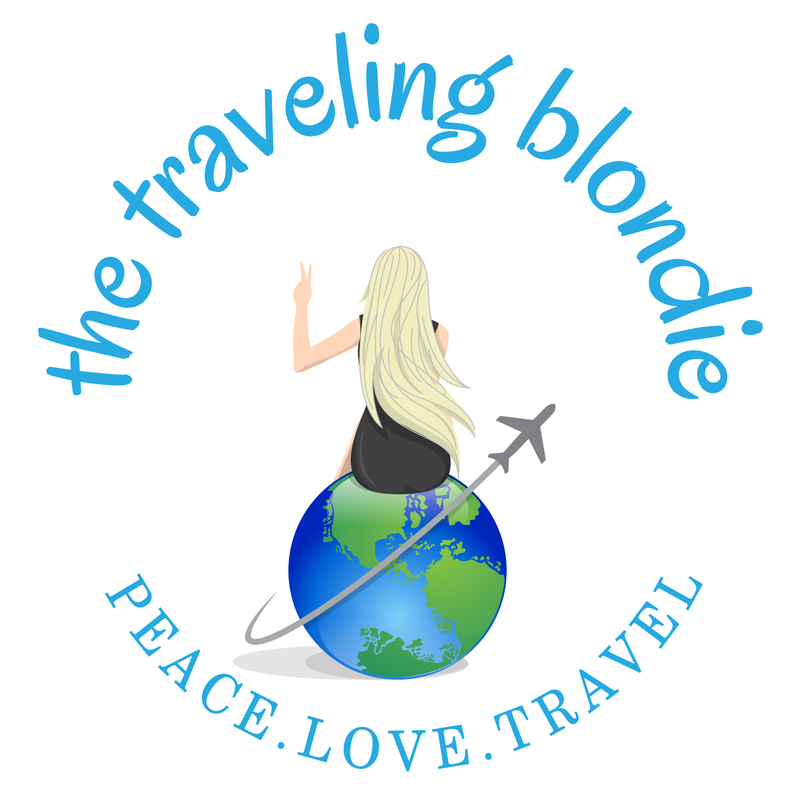 If you’re looking for more details about hotels/Airbnb’s, car rentals and info about each city in the South Island, check check out my other Blog Posts! Many people drive to the Sound on their own, although the roads are windy and it’s a long, 5+ hours journey. Google maps will tell you it’s less than 4 hours, but from many friends’ experiences driving, that isn’t the case. I’d recommend taking a tour bus instead so you can enjoy the scenery instead of being stressed about the drive. 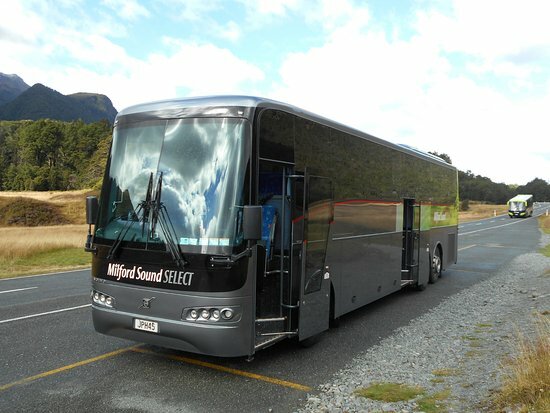 Milford Sound Select coach bus tour is the way to go! 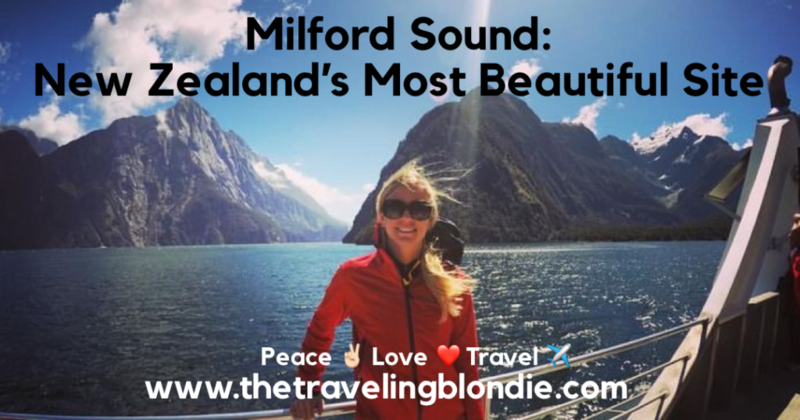 Milford Sound Select was a fantastic company and I highly recommend them. 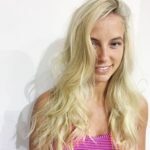 Our driver was knowledgeable, kind, safe and really made the experience even more amazing than it already was. We opted for a coach return because we were already taking a heli ride up to Franz Joseph Glacier (which is much less expensive). 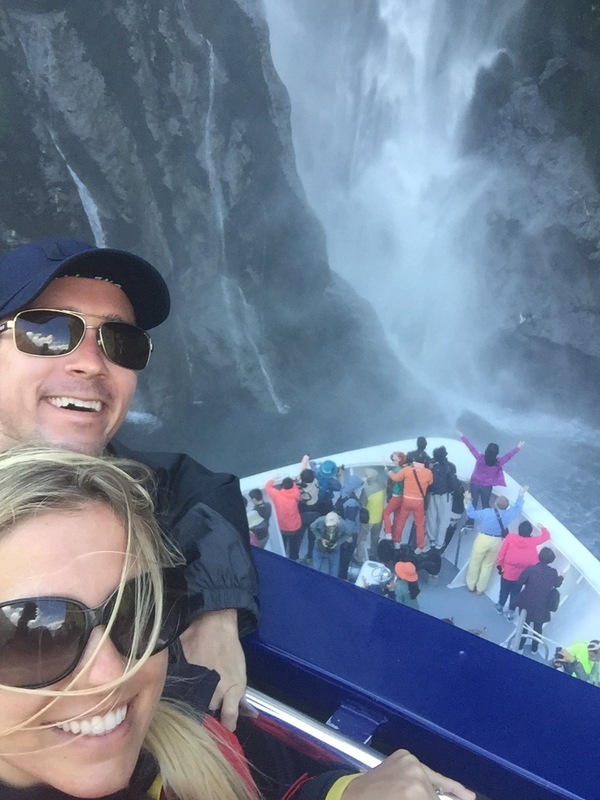 Milford Sound Select is outstanding and we couldn’t recommend them more for the tour. The bus stops every hour along the journey for a bathroom break, stops half way at Te Anau for snacks and also makes multiple stops for photos at all the best sights/lookouts. The tour is less expensive if your pickup is from Te Anau. 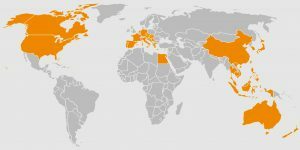 The drivers are very kind and knowledgeable about the region. A beautiful waterfall on the cruise! 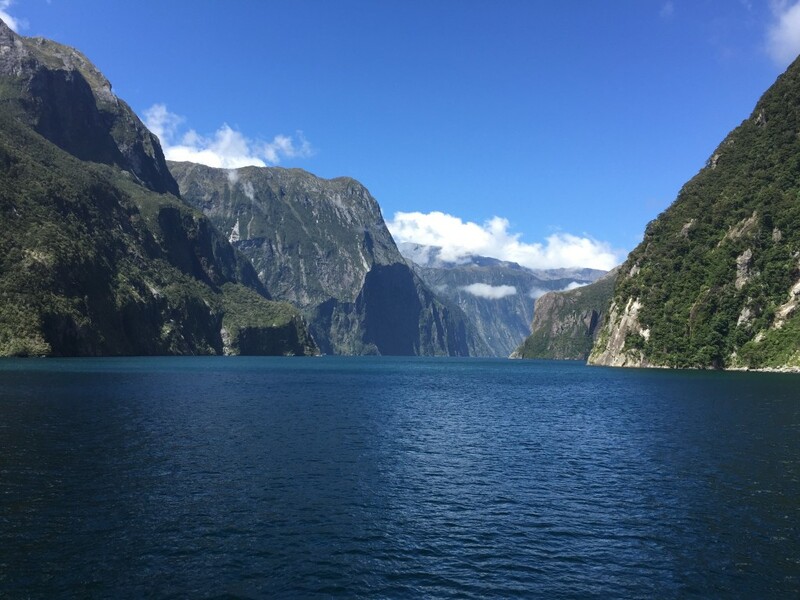 After the 5+ hour journey, you’ll reach the boating dock, where you’ll board the boat (ticket included with Milford Sound Select) for a 1.5 cruise that turns around out on the Tasman Sea. Coffee and water are complimentary on the boat, but you’ll need to pack a lunch or pre-purchase it when you buy tickets. The boat is really large, so there’s plenty of space for everyone. Be SURE to bring a raincoat, as Milford is known to be a bit wet. It is some of the MOST beautiful scenery I’ve ever laid eyes, so have your cameras ready! 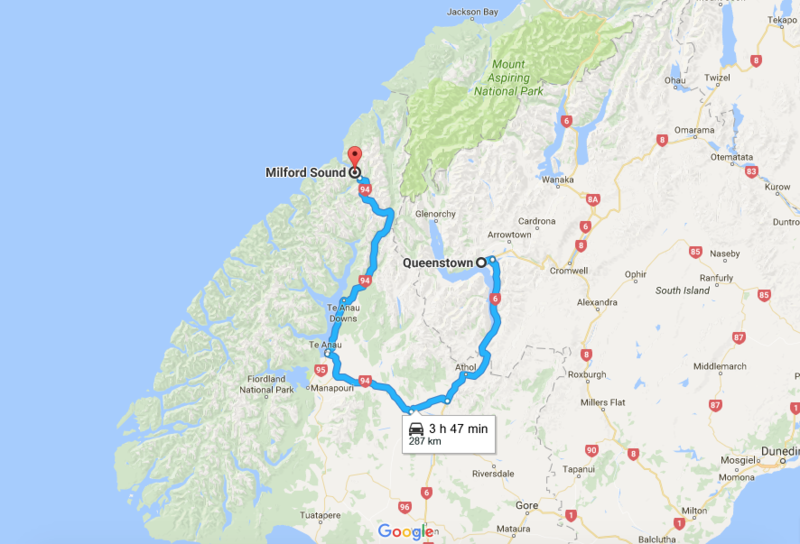 If you’re looking to drive to Milford Sound solo and purchase tickets for the boat cruise there, there are multiple companies to choose from. The prices for Juicy Cruize Milford Sound range from $45NZD-$65, spending on the time and season. Here at JUCY Cruise, we have changed our website and are excited about the new look! The word Cruise used to have a ‘z’, but now is spelt with a ‘s’. It is great to work with you and we hope you like our new website.